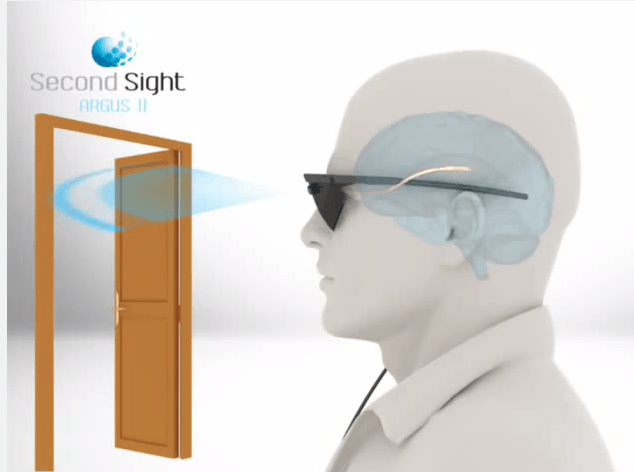 Second Sight Medical Products, Inc., a California corporation, has created the first pair of FDA approved bionic eye. Second Sight was incorporated with the California Secretary of State in 2003 and is based out of Sylmar California. Their Argus II technology allows users to see using an implanted artificially made retina. 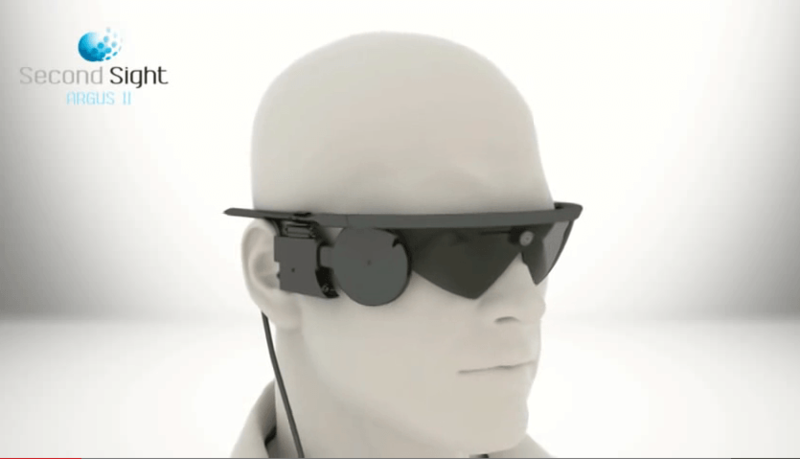 The bionic eye creates an electrical current that stimulates the retina in order to help the visually impaired. For over twenty years, company President and CEO Robert Greenberg, MD, PhD, has been working in the retinal prosthetics field. 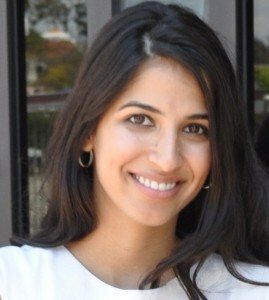 Today, Second Sight, founded in 1998, is in the business of developing, manufacturing and distributing medical devices. The privately held corporation has two headquarter offices located in Sylmar California and Lausanne Switzerland. How Does a Bionic Eye Work? Healthy normal eyes convert light into electrical impulses through photoreceptors (cones and rods) located in the retina. The impulses are then sent to the brain through the optical nerve and translated into visual images. Individuals suffering from some eye conditions including retinis pigmentosa do not have properly functioning cones and rods. To help the visually impaired, users wear a pair of glasses implanted with tiny cameras that capture their surroundings scenes. The video footage is then transmitted to a video processing unit (VPU) that processes the information into a set of instructions sent back to the glasses. The instructions in the glasses are then sent to an antenna located in the implants. All the information is then used to create small electrical pulses that avoid the abnormalities of the retina. By avoiding the abnormalities and therefore activating the healthy cells, the information will reach the users’ brain through the optic nerves. This process elicits visual patterns of light that users’ then interpret as images. Who is Eligibile For a Bionic Eye? Second Sight bionic eyes are currently only available for patients who suffer from severe cases of retinis pigmentosa. Reitinis pigmentosa is a genetic eye disease that often results in complete blindness. The disease is caused by abnormalities in the cones and rods of the retina which lead to the slow loss of vision. Symptoms of retinis pigmentosa begin with the loss of vision at night and progress to the loss of peripheral vision. The most extreme cases of retinis pigmentosa develop into complete blindness.